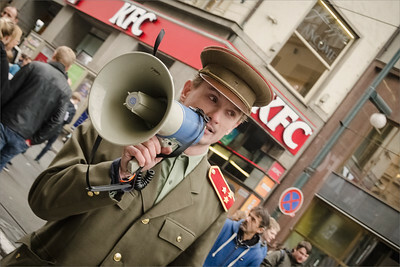 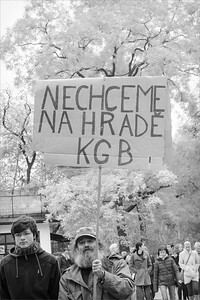 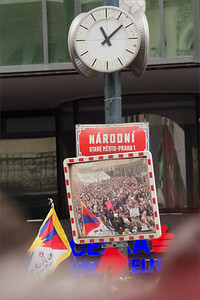 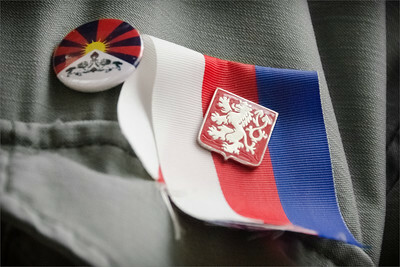 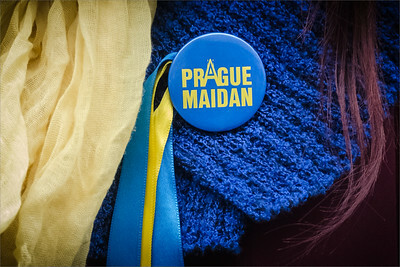 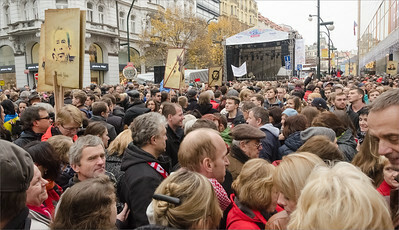 The 17th November reminds International Students'Day (commemoration of events in 1939 in the Czech Rep. - persecution of students), and the events of 1989 (so called the 'Velvet revolution'). 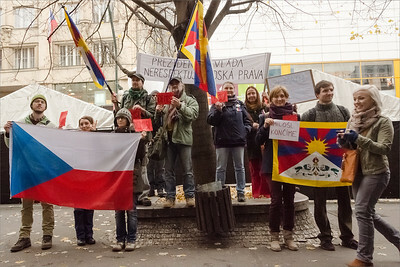 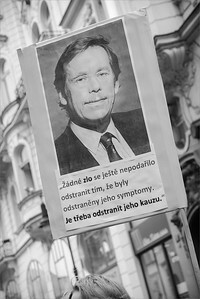 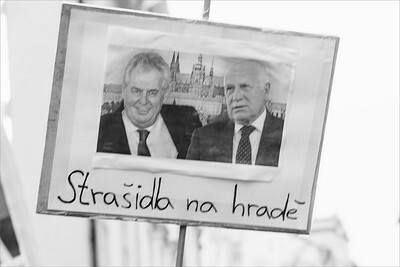 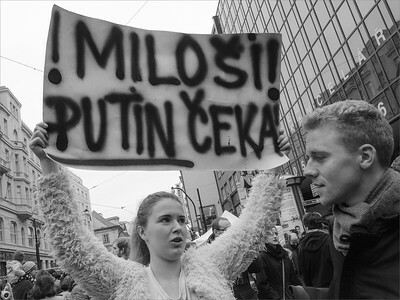 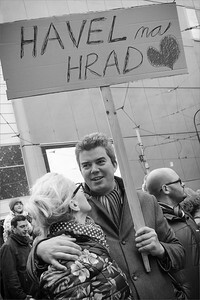 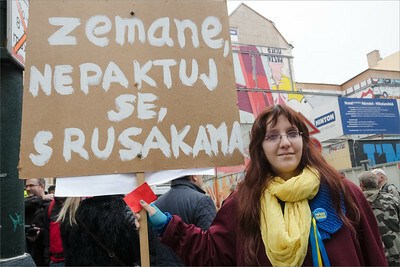 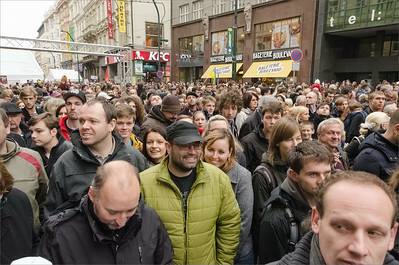 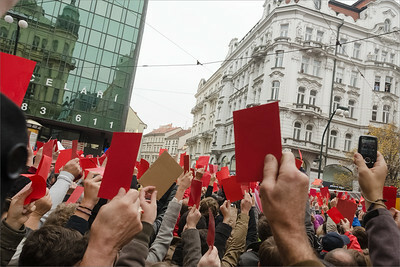 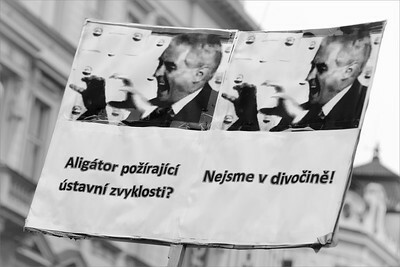 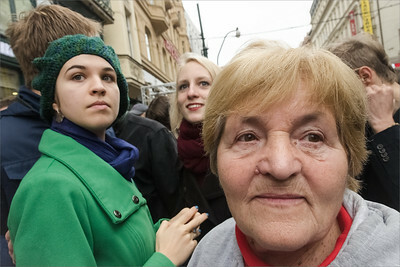 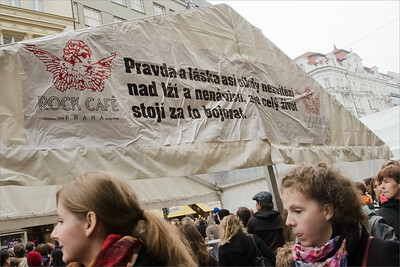 This year 2014 many people express dissatisfaction with the Czech president behaviour. 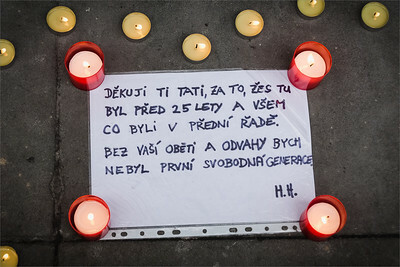 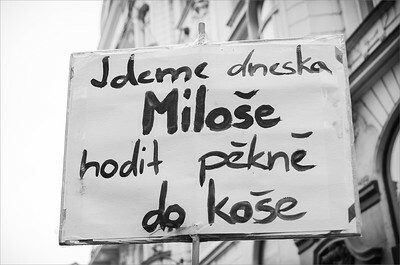 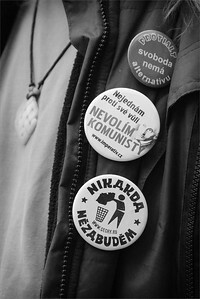 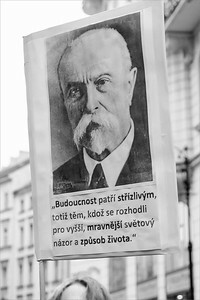 "Pravda a láska asi nikdy nezvítězí nad lží na nenávistí, ale celý život stojí za to bojovat."